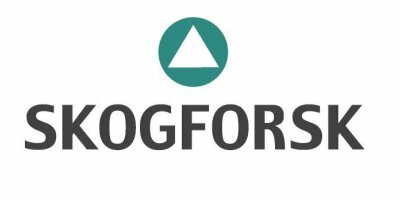 Skogforsk (the Forestry Research Institute of Sweden) is the central research body for the Swedish forestry sector, and is financed jointly by the government and the members of the Institute. Our goal is to provide Swedish forestry with knowledge, services and products that contributes to a profitable and sustainable forestry. The demand-driven applied research includes a wide variety of fields, such as forest technology, raw-material utilization, environmental impact and conservation, forest tree breeding, logistics, forest bioenergy and silviculture. Of the Institute’s staff of about 100, some 60 are researchers. Because of the rich diversity of background, education and experience, Skogforsk’s collective skills, expertise, knowledge and competence span a wide range of disciplines and specialist fields.